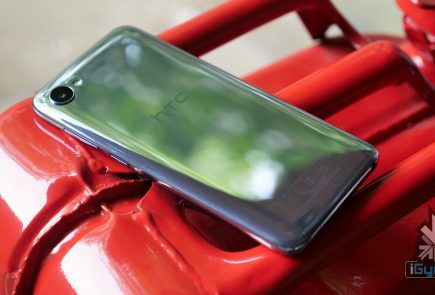 According to an HTC ROM developer the HTC One X9 will be launched early next year around January to March 2016 and unfortunately it won’t be a high-end smartphone. 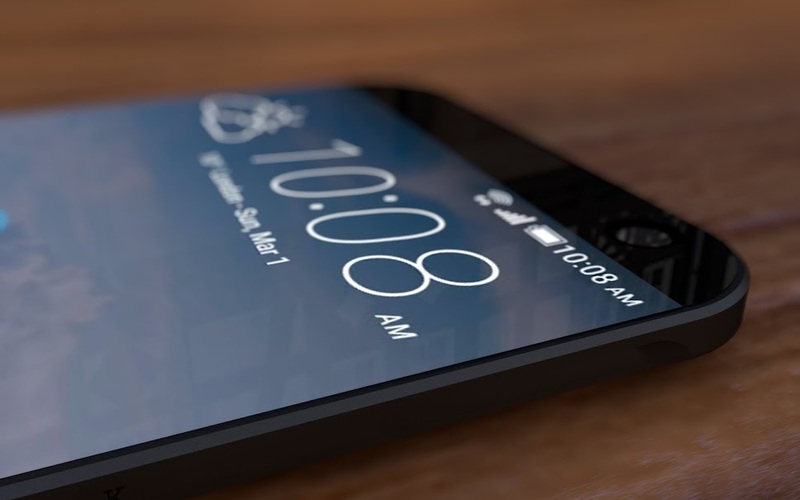 The source has further suggested that this new handset might be priced lower than the One A9. 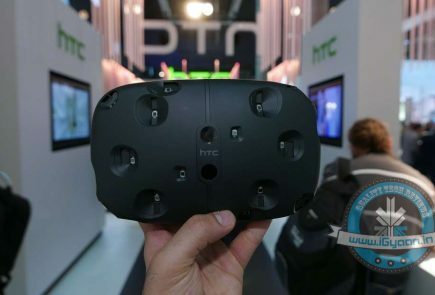 The availability of the One X9 will reportedly be around the first quarter of 2016 and there’s more; HTC might reveal a flagship successor to the One M9 called the One M10. As of now, there is no information about the M10, but we do know that the rumoured specs for the X9 are reportedly incorrect. There won’t be a Quad HD screen, or the Snapdragon 820 or the MediaTek Helio X20 processor or 4 GB of RAM, and not even a 3,500 mAh battery. 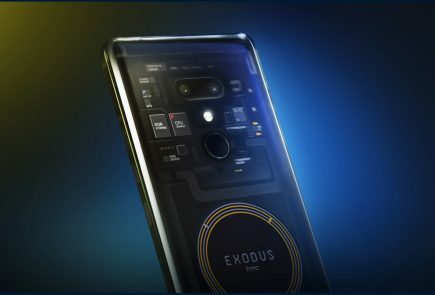 However, Twitter ‘leakster’ @evleaks suggest that the X9 or the E56 might feature a 5.5-inch display with 1080 x 1920 pixels, 2 GB of RAM, 16 GB of internal memory, 4 MP UltraPixel front-facing camera, 13 MP rear camera, and a 3000 mAh battery. 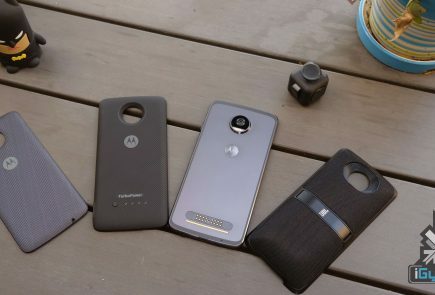 Apart from tweets and specs leaks, there have also been a couple of images leaked by @TechTA. This leak shows us both the front display and the back cover of the alleged smartphone. 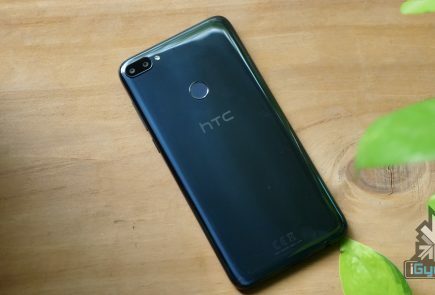 The first thing we notice is the dual-LED flash that is located in the upper left corner of the One X9, it can also be implied that this device could sport three capacitative buttons below the display, back, home and overview. 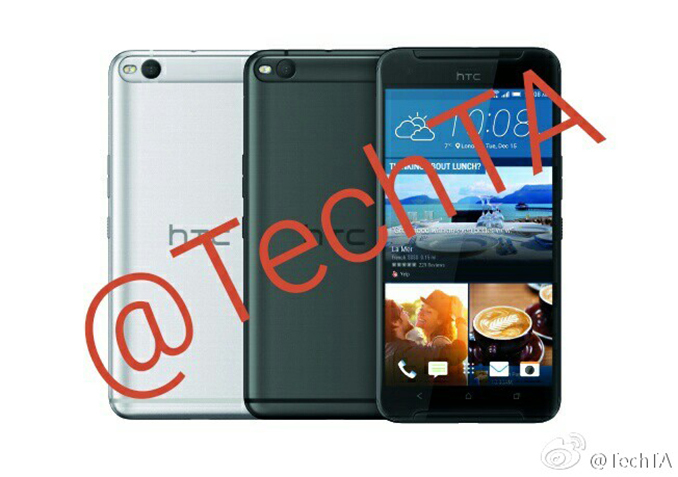 Thirdly, there might also be BoomSound speakers included within the HTC mid-ranged smartphone. As of now, this is all the information that is available, so until then, stay tuned and we will bring you all the facts you need to know regarding this handset.